Trash delivery from Hungary's capital. Purchase. Consume. Christmas is coming. 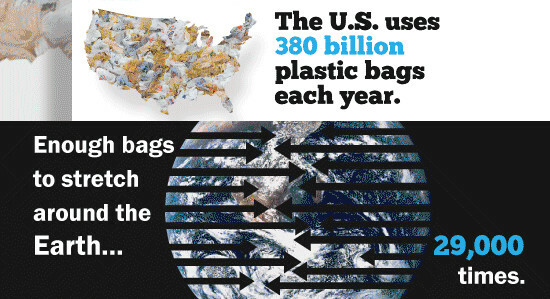 The painful truth about our plastic bag mania.